Is it just fast and furious? Did the Phantom of the Port scupper the Navy Chief’s Saturday brunch? 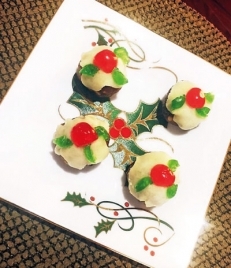 DIY little Christmas treats this season!